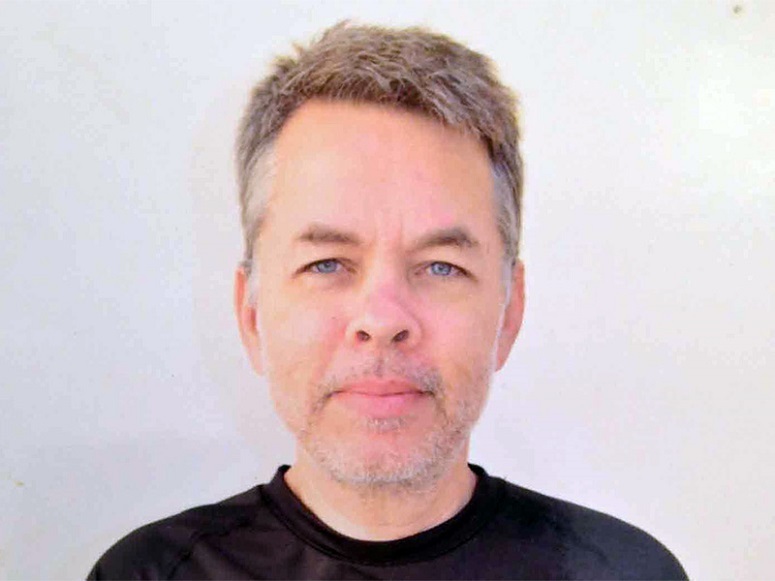 Imprisoned US pastor Andrew Brunson is set to stand trial before a Turkish criminal court on 16 April on espionage- and terrorism-related charges that could jail him for up to 35 years. Seventeen months after the pastor’s arrest in the port city of Izmir, a formal indictment accepted by the Izmir 2nd Criminal Court has been released to Brunson and his lawyer – but only after the 62-page document was leaked illegally to the Turkish media. According to Brunson’s lawyer, Ismail Cem Halavurt, “the leaking of the indictment before the parties have seen it amounts to a violation of confidentiality”. Halavurt now has less than a month, before the trial hearings open, to examine the prosecution’s legal file of its investigations. As alleged evidence supporting the indictment’s claims against his client, the entire set of documents has been kept sealed until now. The Turkish indictment accuses Brunson of links with both of Turkey’s most prominent terrorist organisations: the FETO network of Islamic cleric Fethullah Gülen, accused of orchestrating the July 2016 attempted coup; and the outlawed Kurdistan Workers Party (PKK), leading a 35-year armed separatist struggle against the Turkish state. The accusations against the pastor rest heavily on the testimony of several “secret” witnesses interrogated by the prosecution. One witness claimed Brunson had met frequently with a local leader of the FETO network; under prosecution questioning, the pastor denied knowing or ever meeting the named individual, and said he had never “knowingly or willingly” met with any FETO member. Turkish President Recep Tayyip Erdoğan declared openly last September that he was willing to exchange Brunson for Fethullah Gülen, the Turkish Muslim cleric living in exile in the US, who is accused by Ankara of masterminding the failed coup. This January, Erdoğan went on to state that he would refuse to extradite any jailed “suspects” to the United States until Washington hands over Gülen.